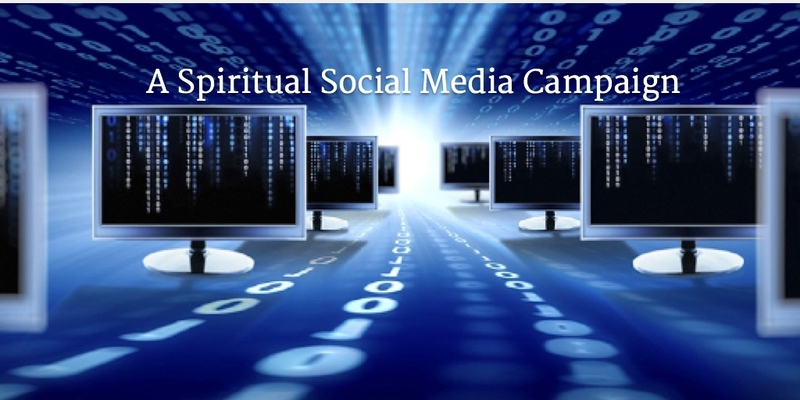 A spiritual or religious Social Media Campaign is an effective way to create a new digital presence or expand an existing presence to enlighten and inspire others to get closer to God. A Social Media Campaign is a concentrated effort, usually 90 days, to create one or more social media platforms and takeover all content creation, follower management and maintenance. It’s an effective way to gain traction in this space quickly and effectively. Yet, Social Media Campaigns takes organization and discipline. 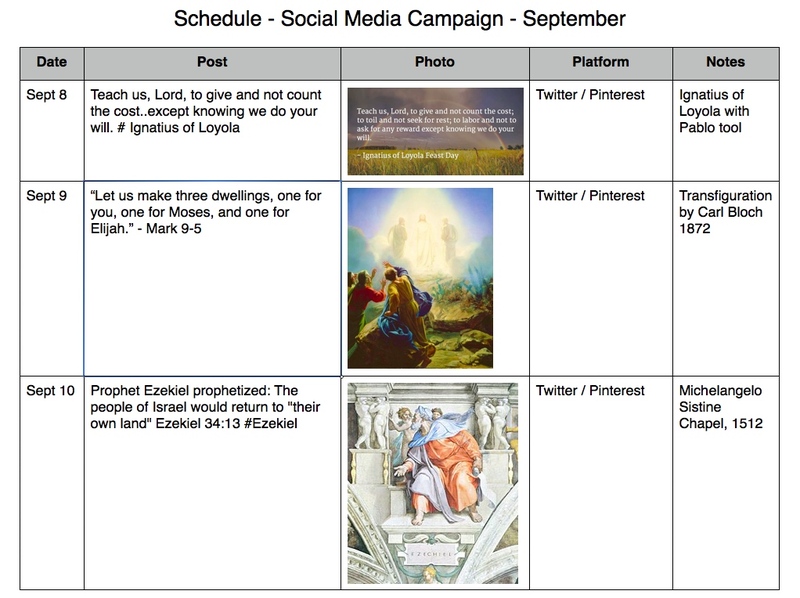 Tools for planning and releasing posts followed by analytics are necessary for conducting a successful Social Media Campaign for a religious organization. There are two parts to creating and scheduling a series of social media posts; first, a manual Schedule Table for planning and capturing ideas and second; an Automated Scheduling Tool for releasing posts. Example of a manual Schedule Table. Although technically not a software tool, a Schedule Table is a planning tool for managing work-in-progress content creation for social media posts. 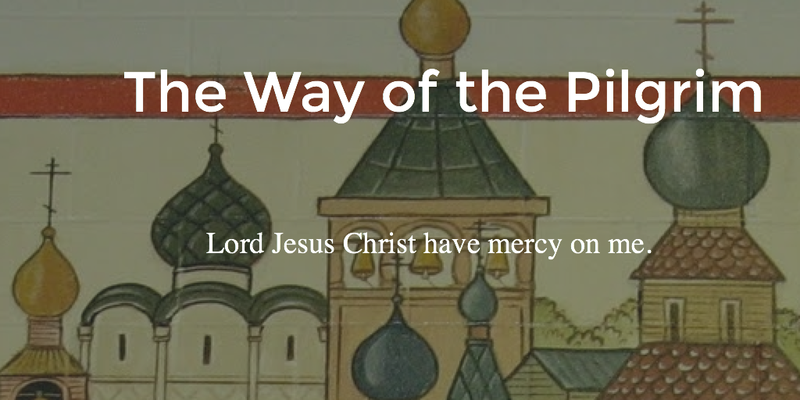 In religious circles, content release is typically based on the liturgical calendar. 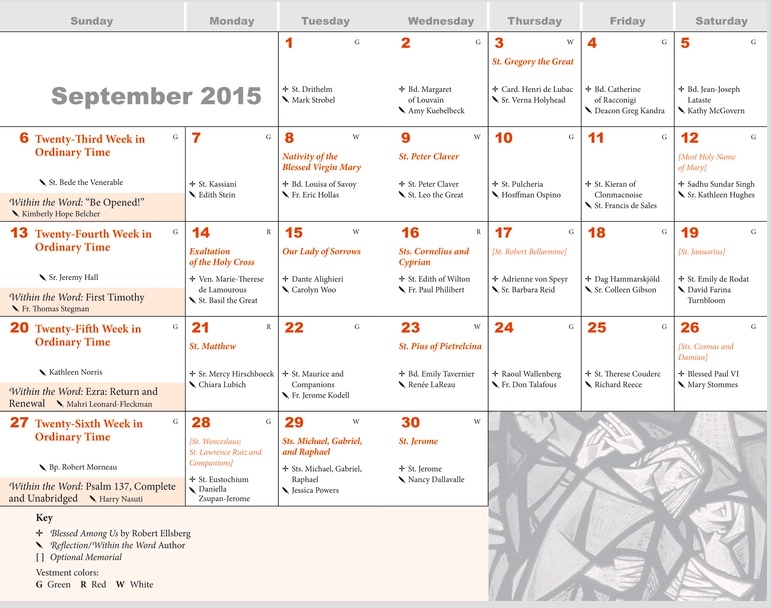 Many religious organizations offer programs and events also based on a calendar. The Schedule Table worksheet captures post research, photos, and documented sources during and after a Social Media Campaign. The Schedule Table is a simple table within a pages or word document (or excel), created as a placeholder for future tweet releases by day and month, including feast days, saint days and religious themes. It does not require the exact time within the day for release, since the Automated Scheduling Tool takes care of that, but it should have the correct day of the sent and planned posts. The Schedule Table also acts as a backup repository to the Automated Scheduling Tool. Creating a post in the Automated Scheduling Tool, ManageFlitter. 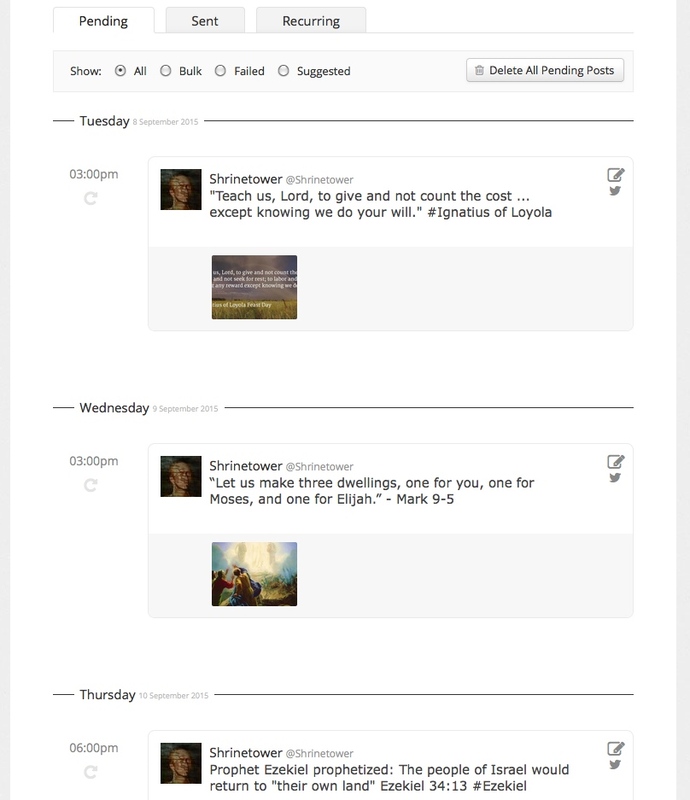 From the planning Schedule Table, content is then populated in the ManageFlitter scheduling tool, both photo and text. The tool is a core component to a Social Media Campaign. In this case, the Power Post feature of the tool schedules future posts for auto releases inter-day on Twitter. The PRO version of ManageFlitter, which is a paid subscription, manages multiple posts per day, both weeks or months in advance, whereas the free version allows only one post per day. Since a social media campaign is a concentrated media effort within a given time frame, there should be a minimum of 3- 5 tweets per day. ManageFlitter simplified example of pending posts ready for auto- release. CopyFollowers, allowing a user to filter and copy another person’s followers; and Find those who follow you but you donʼt follow them back. Reuse of a post is a key feature of ManageFlitter. This can maximize social media effectiveness, if one ascribes to Guy Kawasaki’s rule of reposting the same content multiple times over several platforms. Other popular social media scheduling tools are: Buffer and HootSuite. 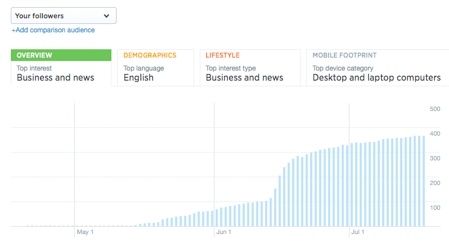 In 2014, Twitter allowed a basic twitter account to use their premium analytics tool. 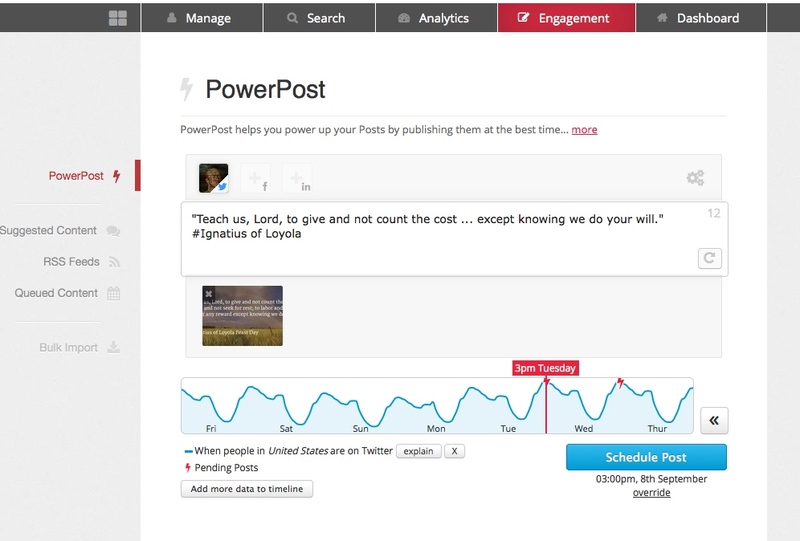 The Twitter Analytics feature shows engagement rate by tweet, top tweets and trends. For a startup twitter account, knowing which type of post generated higher than average activity is valuable data, since you can then alter the nature, timing and type of future posts. This graph shows follower growth from inception of a new platform for a clients social media campaign conducted in the Summer of 2015. From Audience Insights by Twitter. Other analytics tools are: SumAll, Buffer and HootSuite. Pablo by Buffer example of imported photo with text overlay title and subtitle. With emphasis on graphics in social media, an image design tool can provide an interesting array of visuals. Pablo by Buffer is an image design tool. Pablo allows text overlays onto an imported photo or a stock photo. 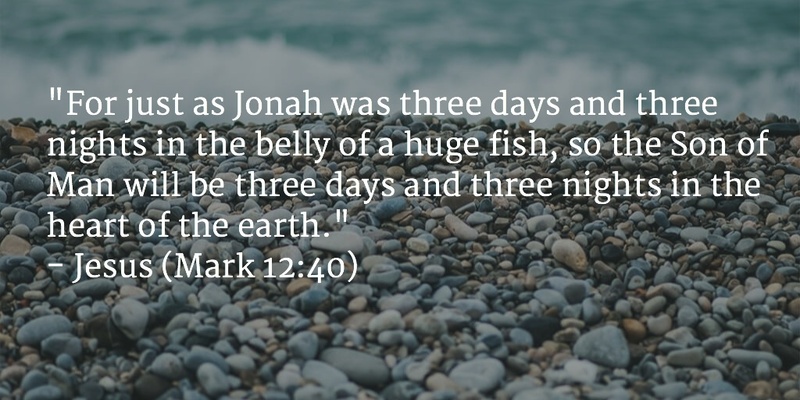 A recent Buffer study showed an image post on Twitter increases retweets by 28% and favorites by 36%. Once mastered, an image can be created in less than 30 seconds. Pablo allows more than 140 characters on photo overlay, so the actual tweet can be a shortened reference to the photo. Other image design tools are: Canva a simplified PhotoShop tool and PicMonkey, a free on-line photo editor.